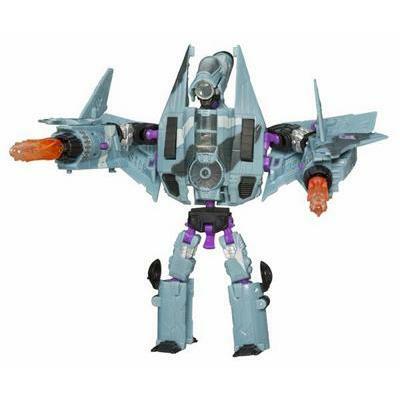 DREADWING isn't terribly intelligent, so no one's certain where he got the teleportation technology that allows him to warp up to two and a half miles instantly. He sure didn't invent it himself and no one else has it, so he must have stolen it, which makes sense. He is, after all, a born thief. 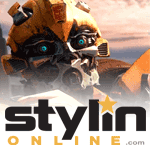 Sneaky and greedy, he pranks and steals from his fellow DECEPTICONS as often as the AUTOBOTS. No one likes him, so he spends most of his time alone, plotting grand schemes and spiking other robots' gas tanks with sugar. 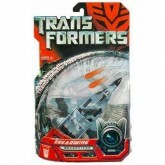 In the Transformers Movie video game, Dreadwing only shows up infrequently in the Decepticon path of the game, and only appears once on the Autobot path - ironically, that one appearance is the inspiration for the toy's colors. The Dreadwing that the Decepticons have to fight is colored very similarly to the Generation 1 Decepticon Dirge. 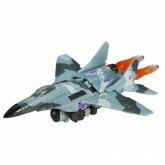 In the game, Dreadwing fights by shooting flames a short distance around himself. 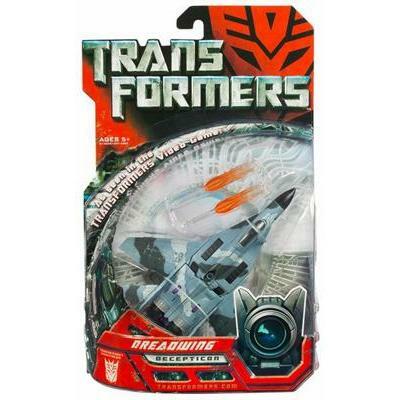 They are very damaging if they hit the player, and Dreadwing is impervious to firepower, so the tactic for beating him is to throw something at Dreadwing, then run in and combo him before he can recover. Once he does recover, watch out as he'll transform, fly up and launch an airstrike against you!